Nuance is a company that plays vital role in some of the best known speech recognition services, recently launched its own intra- app service named Nina. 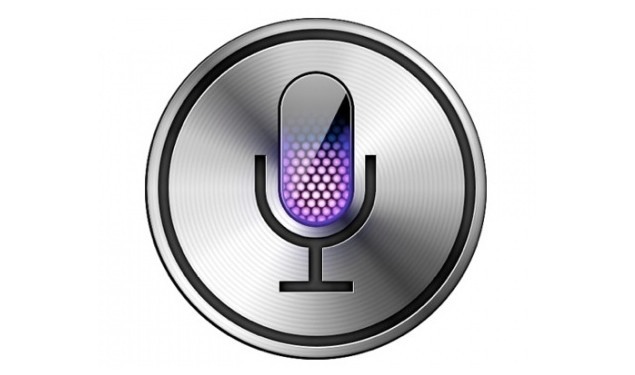 Nuance is already well known as the software developing company that helps power Siri, and was behind the Dragon naturally speaking line of voice apps for PCs. Nina is a virtual assistant for cell phone users service apps which will allow companies to quickly add voice based virtual assistant utilities to their existing iOS and Android apps. Nina not only will be able to understand the user’s instructions, but also is able to identify the speaker using vocal biometrics. What it means is that Nina can “pay your electric bill, transfer money from your bank account, book a show ticket and even react interact with government services without even requiring you to enter your password“. This interactive experience to the user is delivered from the combination of Nuance speech recognition, National Language Understanding (NLU) technology, Text to speech (TTS), and voice biometrics. Nina is first of its kind software to provide an open Software Development Kit (SDK) which supports the quick integration of capabilities of virtual assistant into the already existing cell phone apps. One of the classic use cases is a banking app, where someone asks for a balance or anything complicated like “please pay $ 50 from my checking account into my debit card bill next Wednesday. Nuance is hoping that its users will create “Personas” and like Siri they would have enough personalities to make the users happy to interact with it. Nina can retain enough contexts to deal with natural language questions and can fulfill a customer’s relatively complicated queries. There are lots of difference in Siri and Nina Apps. Nina can function within third party apps unlike Siri. With Siri you are limited with whatever Apple decides for you. Also Nina has an open SDK which means that the developers can add the technology to iPhones or Android App. Right now Nina SDK is available in the United States, Great Britain, and Australia. Personally speaking I really liked Nina very much and I am looking forward to it.